I have previously written about utopias, apparent utopias, idylls and dystopias. I thought I had -topias covered. 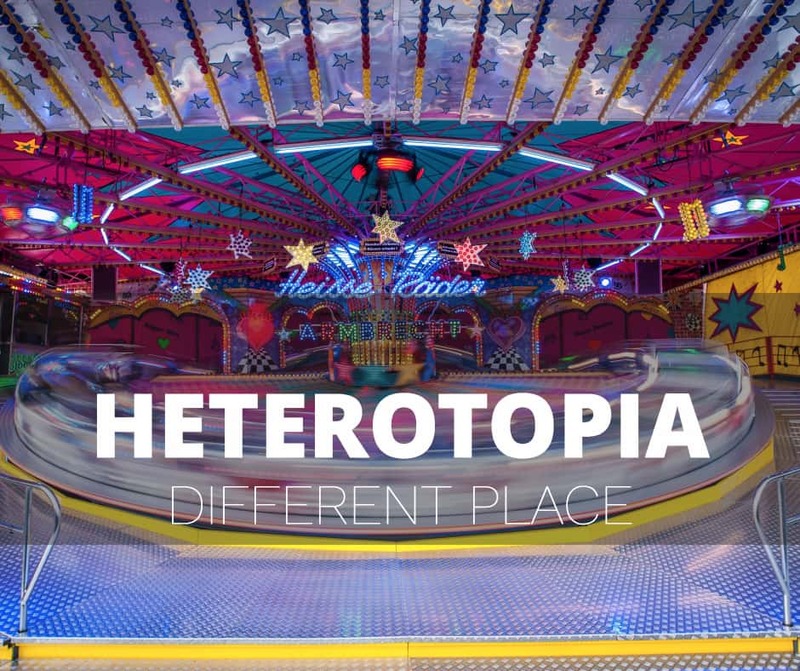 Then I came across the word heterotopia. What’s that now? Foucault uses the term “heterotopia” to describe spaces that have more layers of meaning or relationships to other places than immediately meet the eye. In general, a heterotopia … Continue reading "What is a heterotopia?"